Beginning in Winter 2020, The Musical Stage Company will take up residency for one production each year at the historic Winter Garden Theatre. 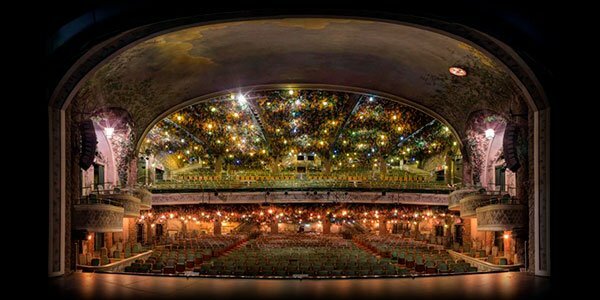 Owned and operated by Ontario Heritage Trust, the Winter Garden Theatre is a unique and magical setting housed in the last operating double-decker theatre in the world. We look forward to welcoming audiences to this landmark Toronto theatre while continuing to deliver outstanding contemporary musicals interpreted by exceptional Canadian artists. Stay tuned for programming and ticket details this Spring.